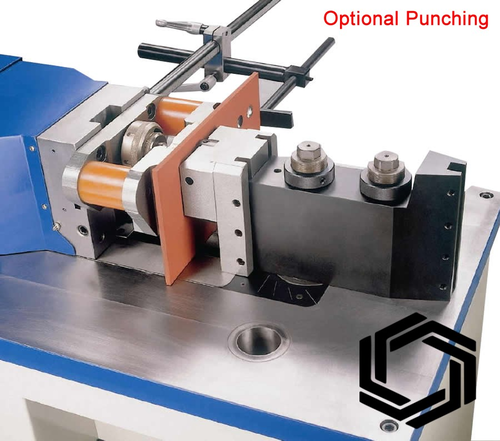 In line with clients' diverse requirements, we are involved in providing an optimum quality range of Busbar Punching Machine. Incepted in the year 2018 at Gandhinagar (Gujarat, India), we “Narayan Engineering Service And Technologies” are a Sole Proprietorship firm that is the distinguished manufacturer of high quality and durable range of Bending Machine, Clipping Machine, Hydraulic Power Pack, Hydraulic Cylinder, etc. Offered assortment is immensely appreciated for features like durability, easy installation, high strength, sturdiness, corrosion resistance and fine finish. Under the supervision of “Mr. Win Rao” (Owner), we have gained a reputed name in this domain.